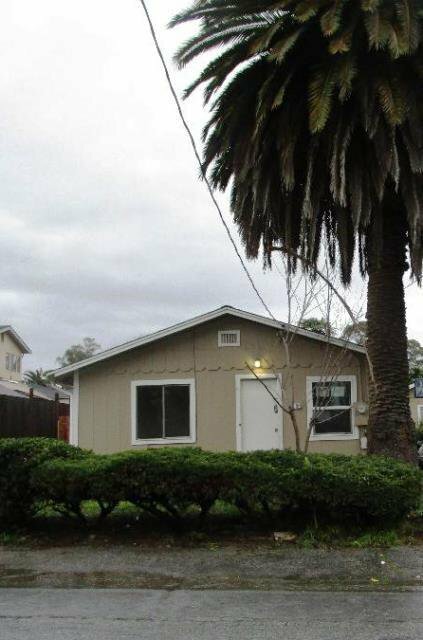 The property at 6 Crow Ave. Watsonville, CA 95076 is a residential single family home with 2 bedrooms and 1 bathroom. 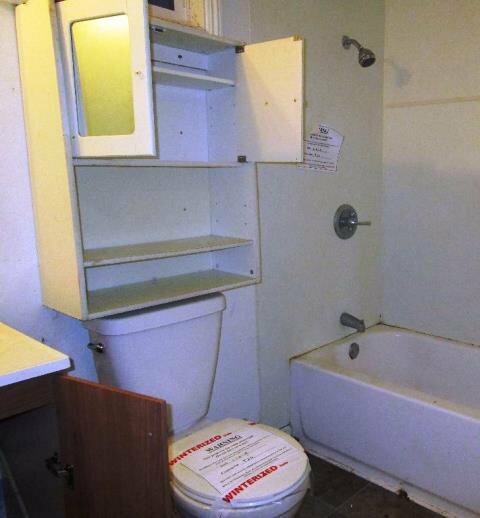 It was built in 1940, is approximately 1,172 square feet and sits on a lot that is roughly 4,182 square feet. 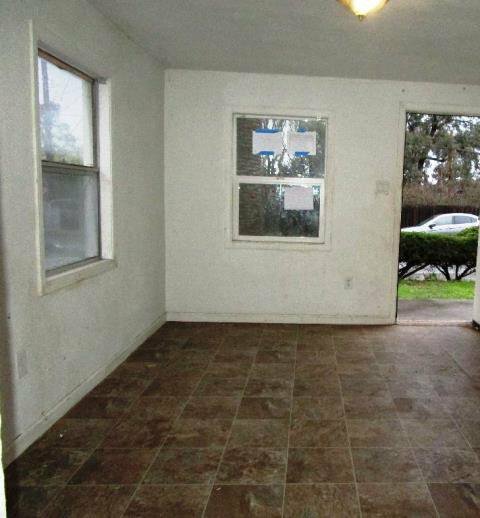 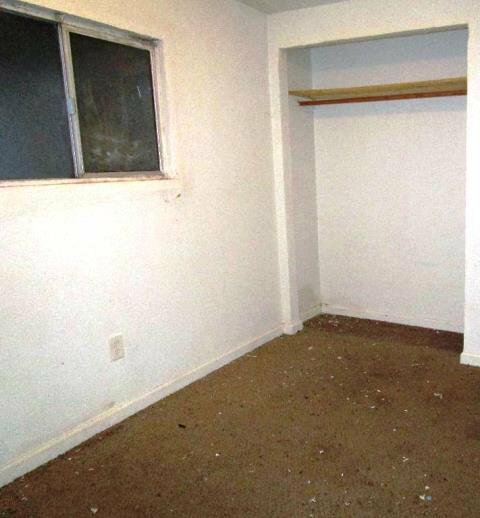 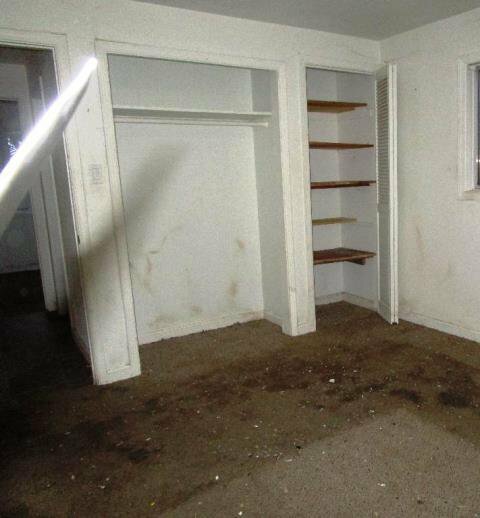 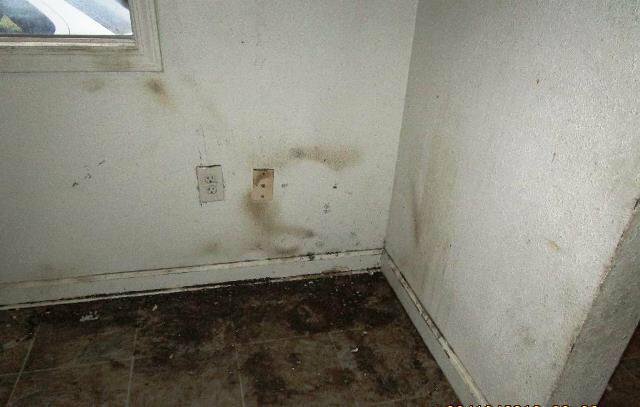 This Santa Cruz county starter may be just the one you are looking for. 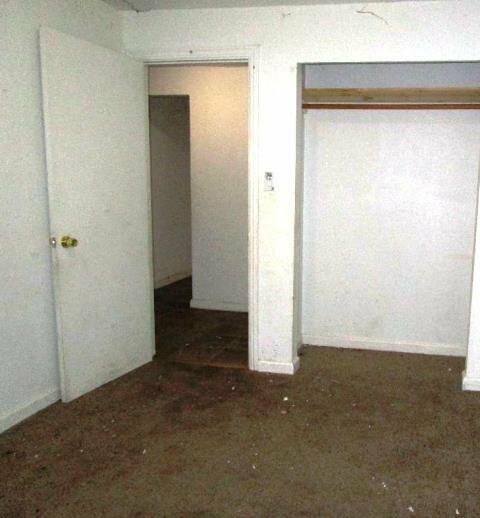 Check out the opportunity today.